Security Control Room is an Australian owned and operated business. 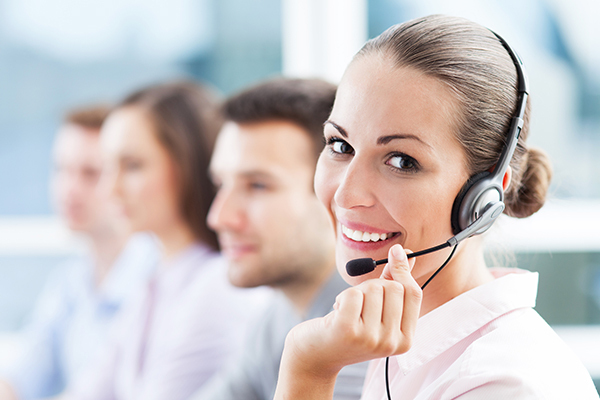 Our focus is on providing a wide range of monitoring services for business and families, and to ensure that we are always available when we are needed most. 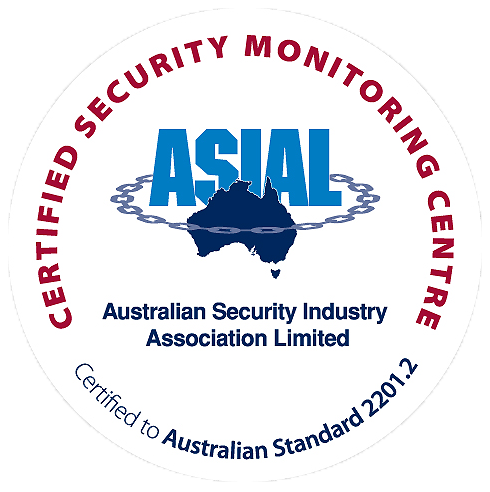 Security Control Room is a leading Asial A1 monitoring centre and has been monitoring clients since 1986. We have the people, capabilities and resources to supply quality alarm monitoring services to clients all over Australia and beyond. We supply a range of services that cater to many different types of domestic and commercial needs also see monitoring services tab for more information. Here at Security Control Room we are proud of our team with all employees striving to provide the best service they can for our clients at any time day or night. All Security Control Room staff and operators are required to complete a police check and register their finger prints to obtain a security licence from the Victoria Police. All operators undergo stringent training to ensure they continue to keep up to date with the latest technologies and alarm actioning procedures.